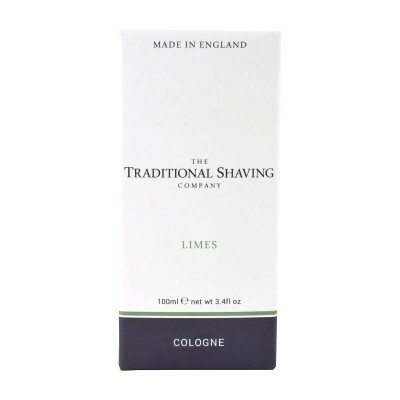 The Traditional Shaving Company Limes cologne. This luscious fragrance opens with a medley of sparkling lime, pink grapefruit and juicy mandarin that parts to reveal a heart of fresh basil leaves and comes to rest on a base of earthen moss and skin musks. Supplied in a 100ml glass bottle with pump spray atomiser. The Traditional Shaving Company Sandalwood cologne. A flurry of fresh citrus notes and crushed peppercorns gives way to a heart of earthy patchouli and a touch of jasmine. The base revolves around warm sandalwood and amber which is offset with cedar, vanilla and musks. Supplied in a 100ml glass bottle with pump spray atomiser. 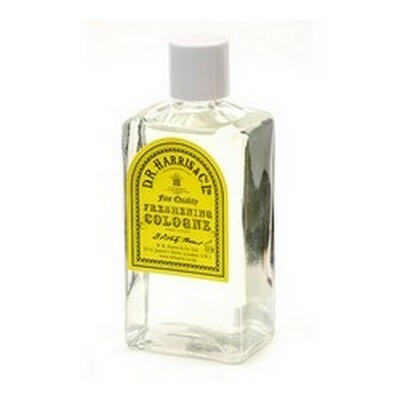 D. R. Harris Albany cologne. Albany cologne is a fusion of mellow aromatic essences, blended to give a lasting but not over-powering fragrance. Spicy hints of lavender, lime and orange with a hint of bergamot and musk result in a warm and refreshing aroma. 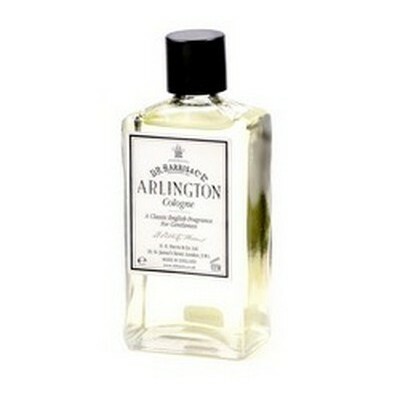 D. R. Harris Arlington cologne. Part of our best selling collection, the light citrus notes are mixed with hints of fern in a more concentrated version than the aftershave to give a lively but subtle scent. 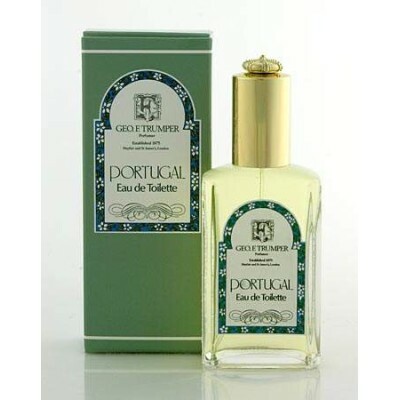 The lighter tones would recommend this as an ideal fragrance for daytime, though it is suitable for all occasions. D. R. Harris Classic cologne. A skilful blend of citrus notes with herbaceous undertones formulated in Victorian times. This special citrus combination has a stimulating lime top note making it a truly unique scent. D. R. Harris Freshening cologne. An extremely fresh, invigorating citrus cologne formulated in the Victorian age. A classic lemon with undertones of bergamot. Suitable for all who love fresh colognes. 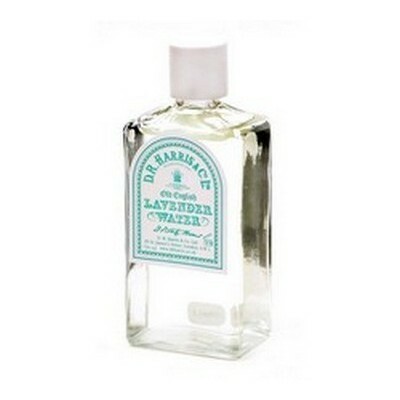 D. R. Harris Old English lavender water. Made from the essence of lavender blossoms grown in England, giving the true scent of lavender fresh from the field, it has been combined with just a trace of musk to make a lasting and delicious fragrance. 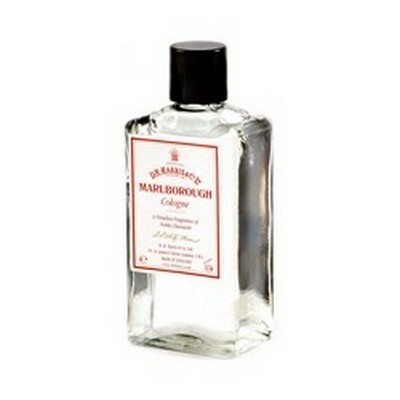 D. R. Harris Marlborough cologne. A recent addition to D. R. Harris's range of fragrances, Marlborough is a subtle blend of woods including cedar and sandalwood. 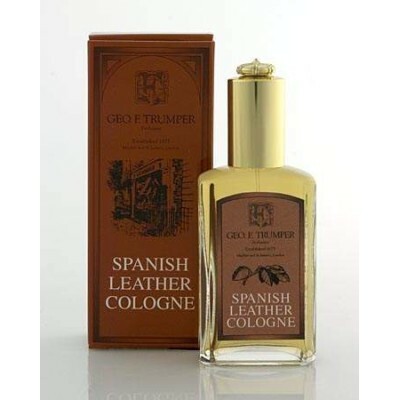 The Cologne is more concentrated than the aftershave for a longer-lasting, yet not overpowering fragrance. Marlborough is suitable for everyday use. 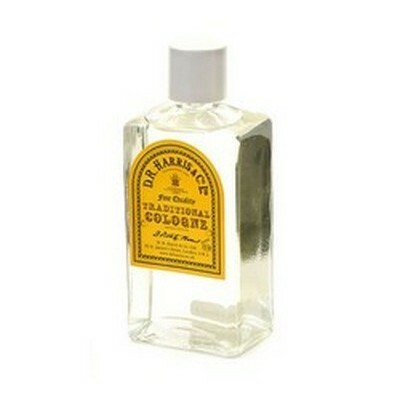 D. R. Harris Traditional cologne. A subtle citrus cologne as formulated in Victorian times. The addition of orange oil gives this cologne a warm appeal. No 4711 Echt Kolnisch Wasser. This unqiue composition of 4711 Eau de Cologne has been appreciated for over 200 years. It is said to have a positive effect on body, mind and soul. 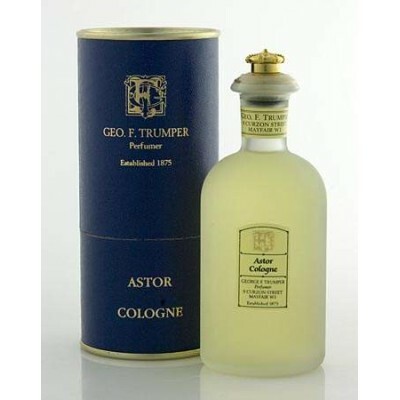 Geo F Trumper Astor Cologne 100ml. Sandalwood and Caraway glow from this subtle and gentle fragrance. 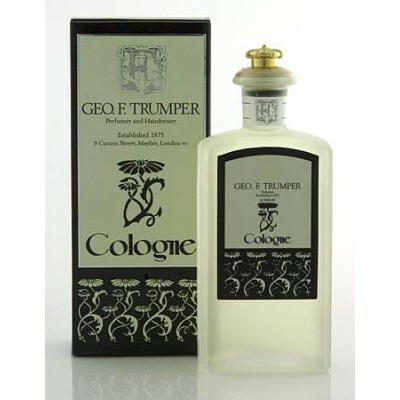 Part of the 'The Trumper Collection', this cologne is supplied in a glass crown topped bottle. 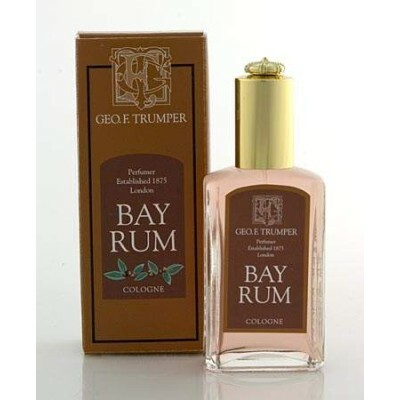 Geo F Trumper Bay Rum Cologne 50ml. Blazing with the spicy flickers of crushed bay leaves and clove, this fragrance is wonderfully invigorating. Vibrant, crisp and exhilarating, this is a striking cologne. Supplied in a 50ml glass atomiser bottle. 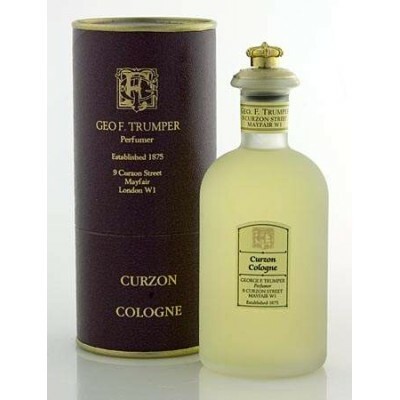 Geo F Trumper Curzon Cologne 100ml. Slightly spicy overtones add to a light cyphre note. 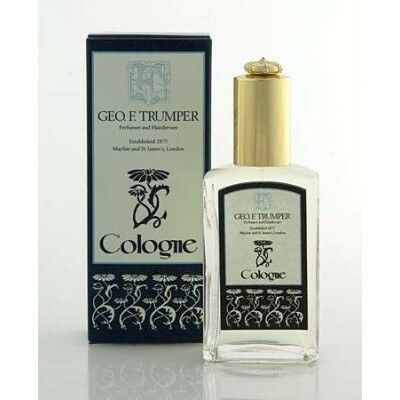 Part of the 'The Trumper Collection', this cologne is supplied in a glass crown topped bottle. 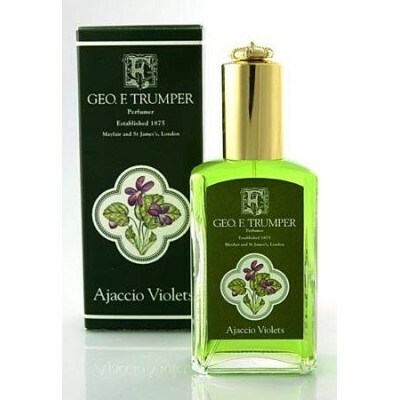 Geo F Trumper Extract of Limes Cologne. Bright green bursts of life-force charge from the tangy sharpness of tropical Limes, while vibrant citrus flashes allow a gentleman's mind to surge with the majesty of life. And as every pore is infused with the zing and zest of freshly squeezed West Indian Limes, so an exhilarating thrill is marvellously bestowed. 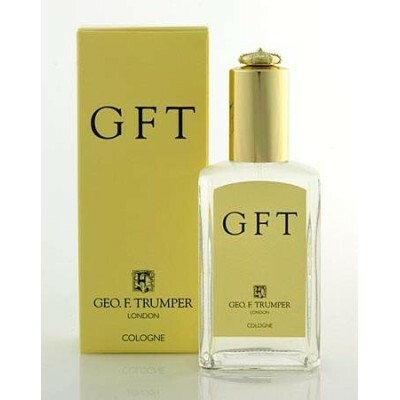 Geo F Trumper GFT Cologne. A fresh and invigorating cologne with top notes of bergamot, lemon and mandarin, a heart of tarragon, lavender and cypress on a musk-like base with cedar and moss. Supplied in a 50ml glass atomiser bottle. 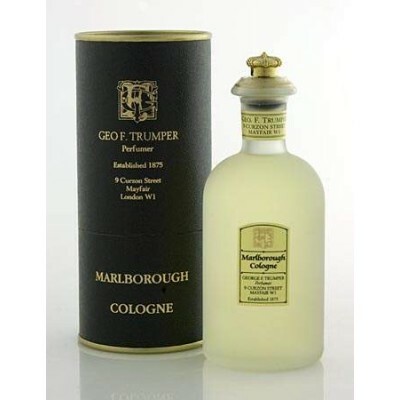 Geo F Trumper Marlborough Cologne 100ml. A crisp aromatic fragrance revealing lavender, geranium and cedarwood. 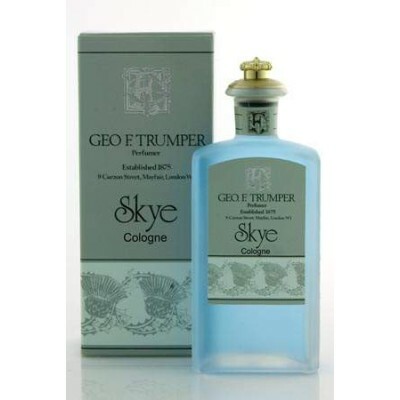 Part of the 'The Trumper Collection', this cologne is supplied in a glass crown topped bottle. 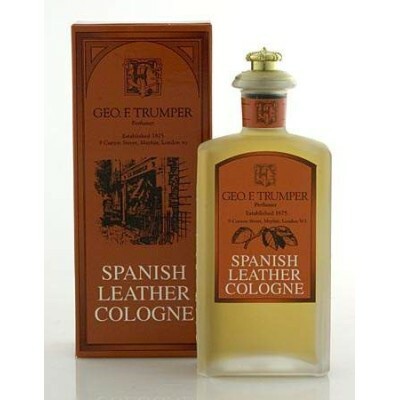 Geo F Trumper Eau de Portugal Cologne 50ml. Sparkling, bright notes of lemon and neroli essential oils are gently caressed by the intensely tantalising tones of Bitter Orange and an alluring base of Musk. Inspiring, invigorating and truly arousing. Supplied in a glass atomiser bottle. 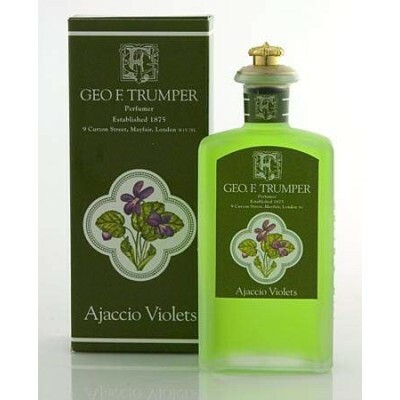 Geo F Trumper Eau de Portugal Cologne 100ml. Sparkling, bright notes of lemon and neroli essential oils are gently caressed by the intensely tantalising tones of Bitter Orange and an alluring base of Musk. Inspiring, invigorating and truly arousing. Supplied in a 100ml crown topped glass bottle. 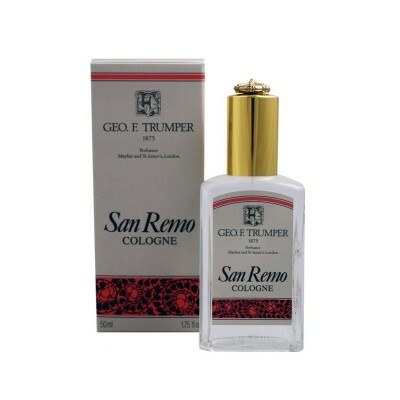 San Remo Cologne 50ml. San Remo - City of flowers, known for Riviera glamour, with sub-tropical vegetation and surroundings. 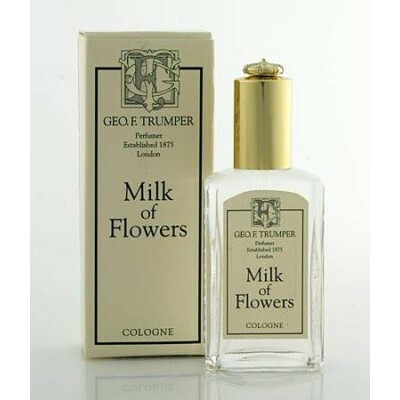 The fragrant air is a mixture of Palm Trees, Cactuses, Carnations, Begonias and Roses. Our own San Remo blend is a reminder of the winds that blow from the Alps over a coastal outline, soft, subtle and intoxicating. 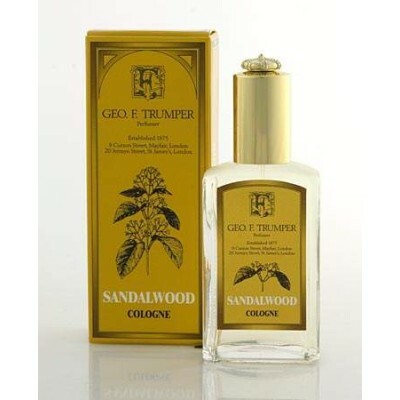 Geo F Trumper Sandalwood Cologne. Mystery and sensuality smoulder beneath the velvet layers of this rich, exotic aroma. Woody warm murmurs exude the piquant suggestion of pepper from its sumptuous, sultry depths. The opulance of this sacred scent pays homage to the steely, masculine form. Supplied in a 50ml glass atomiser bottle. 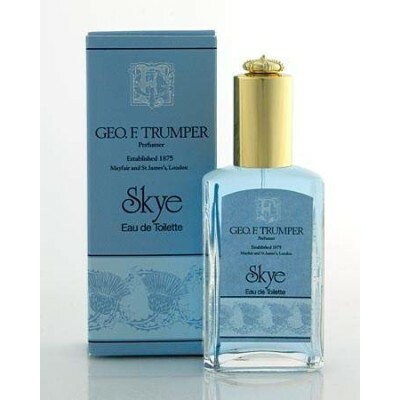 Geo F Trumper Sky Cologne 50ml. Strong, fresh tones of Rosemary are enchanted by the leafy-rose aroma of geranium bourbon. Bewitching top notes of floral-jasmine Ylang Ylang arch and fall amidst the sensual notes of musk. A distinctive bouquet made with a stunning blend of eleven essences in all. Supplied in a glass atomiser bottle. 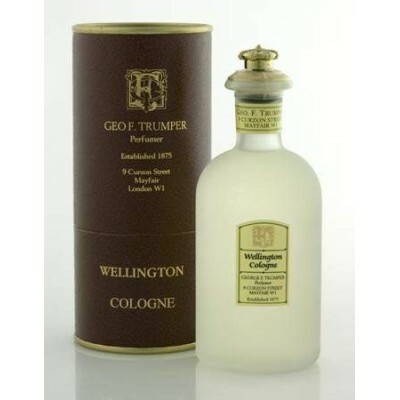 Geo F Trumper Wellington Cologne 100ml. A subtle fragrance that blends musk with complex top notes including Rosemary and Neroli. 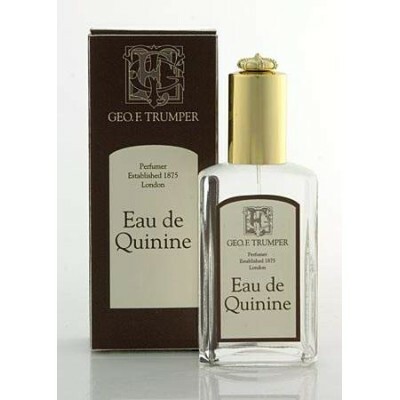 Part of the 'The Trumper Collection', this cologne is supplied in a glass crown topped bottle. 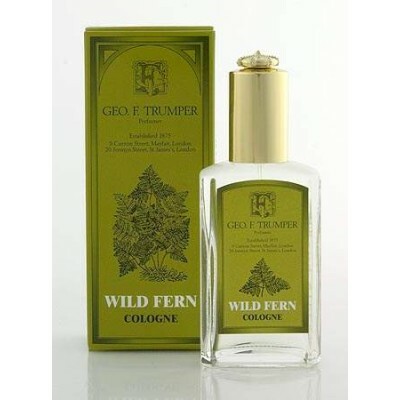 Geo F Trumper Wild Fern Cologne 50ml. The warm, leafy fougere aroma is intensified by sensual, woody notes featuring musk and oak moss, with a hint of pachouli. A truly unique and magical experience. Musgo Real Cologne No. 4 Lavender. Musgo Real’s No. 4 Lavender Cologne has the fresh and invigorating scent of Lavender mixed with subtle hints of Vanilla to create a traditional men's fragrance that is clean and fresh and works well day or night. Musgo Real Cologne No. 3 Spiced Citrus. This Spiced Citrus cologne comprises wood spices, Coriander and Verbena mixed with Lime and Incense for a scent that is both strong and original. Proraso Azur Lime Eau de Cologne. An intense freshness of Lemon and Orange, enriched by Mint leaves. Juniper berries introduce a surprisingly creamy richness with hints of Musk, Wood and Patchouli, leaving skin feeling intensely refreshed. Proraso Cypress & Vetyver Eau de Cologne. The unmistakeable freshness of Bergamot with hints of Cypress and a sophisticated, harmonious core of Cedarwood and Vetyver. The fragrance culminates in an embracing explosion of Amber and Musk hints, leaving an energetic and dynamic sensation. 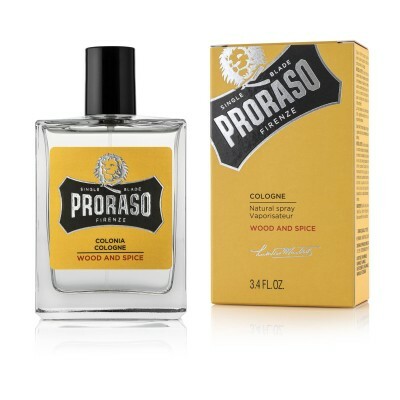 Proraso Wood & Spice Eau de Cologne. Bold and velvety primary notes go hand in hand with delicate Violet leaves, with spiced hints of Cumin and Saffron. 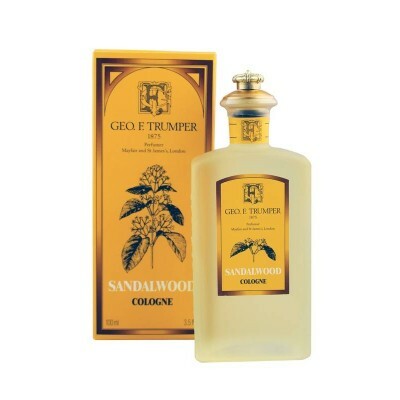 Sophisticated Cedarwood and Guaiacum combine with soft Amber notes. A gentle hint of Vanilla leaves the skin feeling well taken care of. Taylor of Old Bond Street No.74 Victorian Lime fragrance. Passed down from generation to generation in the Taylor tradition. An invigorating citrus fragrance to revive the skin and stimulate your senses. A lime based men's fragrance with additional citrus notes in the top, a floral heart and a woody mossy background. Taylor of Old Bond Street Jermyn Street Collection Cologne. The Jermyn Street collection cologne has been specially formulated without alcohol for sensitive skin. Taylor of Old Bond Street St James collection fragrance. Passed down from generation to generation in the Taylor tradition. 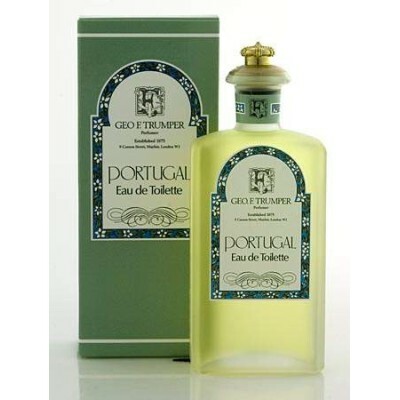 A masculine, fougere with citrus ozonic top notes of Bergamot and Mandarin combined with crisp herbs. Heart notes utilise florals, fruits and spices on a base of Sandalwood, Amber, Patchouli and Musk.